Case Study: Pharmaceutical Call Center Process Automation – Pacific Street Inc.
A pharmaceutical call center that specializes in marketing, prescription management, and order fulfillment, was drowning in tremendous amounts of paper used in their qualification and contact management process. As business grew rapidly, they simply couldn’t keep up with all of the documents. 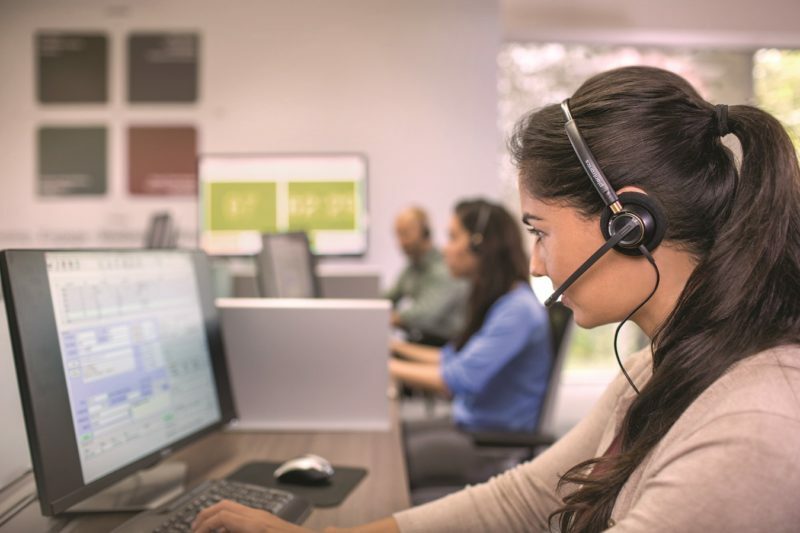 Using SugarCRM and third-party integrations, Consultant and CEO of Pacific Street Inc., Paul Hekimian, identified and managed a solution fully automate and streamline call center processes and improve business efficiency. Paul advised that the call center adopt both a CRM system and a contact center platform that would help them not only have more control of their lead flow but also support both outbound (sales and marketing) and inbound customer communications. Paul selected as the ideal CRM platform SugarCRM with an integration to a third party contact center solution. Building workflows saved massive amounts of time and money, because many things that were done manually are now automatically done by the coded automations in the CRM. For example, when a rep at the call center converts a lead because they have made a purchase, several steps automatically take place. The orders and prescriptions are automatically stored in SugarCRM, and the data is routed to a team of customer advocates who verify the patient’s insurance. Once they identify the patient’s status as ‘Good to Go’ and the prescription is faxed to the doctor. The fax includes a QR code so that once the doctor signs and returns the prescription, it can be automatically added to SugarCRM under the correct contact record. Once the order is filled and delivered to the customer, records in Sugar are automatically updated to reflect the order status. Everyone in the company is seeing benefits of the automation. Each department can track the progress of their work, and they only see what they need to see. It’s really helping them do their jobs so much more efficiently and effectively. These workflow efficiencies have resulted in improved speed-to-call, increased customer satisfaction, and decreased cost of lead acquisition. The use of SugarCRM by all personnel was enforced from day one. Data entry into Sugar was made mandatory, leading to 100% of users being active in the system. Management asked for confirmation from every employee via email that they would use it, and once they started using it and saw the ease and value in using it, the rest was history. Because SugarCRM is so flexible, the call center can continually develop their CRM towards full business automation as processes evolve. They can increase the number of users in response to customer demand. The integration has allowed them to grow their team 450%, requiring the purchase of a new facility. Their team is now able to process an average of 4,500 leads per day, and have uploaded more than a million leads to SugarCrM using the contact center integration. Before adopting SugarCRM, the call center had no way to track key business metrics. Out-of-the-box reporting tools allow management to instantly access dashboards with relevant data. Having a view of what’s going on in real time has transformed the oversight capacity of the company – they have useful information about their business available in real-time at the push of a button.